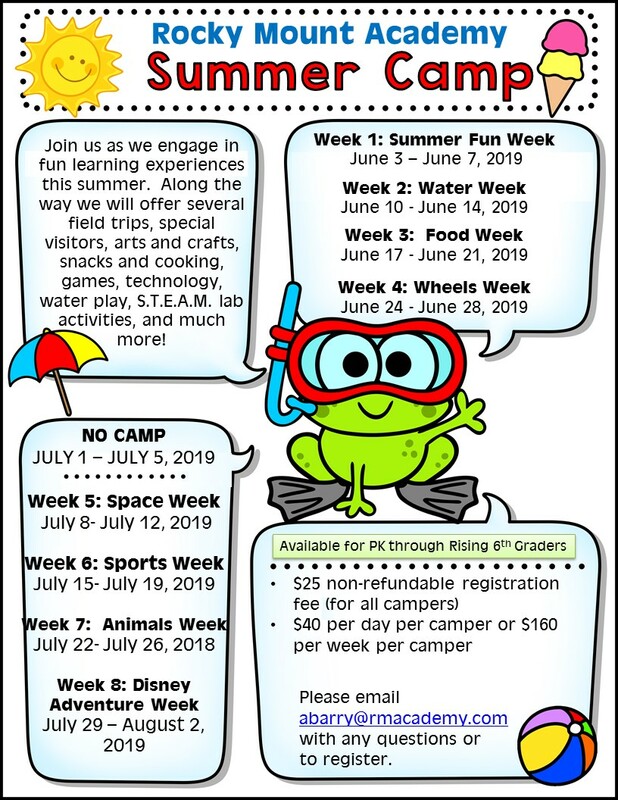 Registration for ASE Summer Camp is Open! Click "Classes" under School Home. Click the "HR-Teacher " (Homeroom teacher)> click "Resources." Need some RMA gear? Access RMA's official site for ordering gear by clicking here. Don't miss a game! Go to www.rmathletics.org to see the sports calendar and create an account to receive text alerts for game changes.